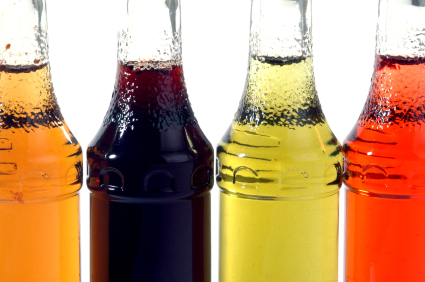 Twin Filter provides multiple solutions for the syrup and soft drinks industry. The type of filtration needed is determined by the source and delicacy or purity of the sugar supplied for syrup making. Sometimes a one-step filtration is sufficient when the syrup is of high quality. When the syrup has a high level of impurities several filtration steps are necessary, especially when decolourisation is also needed with activated carbon. Both the impurities and the activated carbon has to be removed with filtration. When syrups are decolourised a polishing filtration step is often needed. Our goal is to provide the most reliable, cost-effective filtration solution. Twin Filter offers cartridges and bag filters and a number of depth filter cartridges and sheets for sugar syrup filtration.